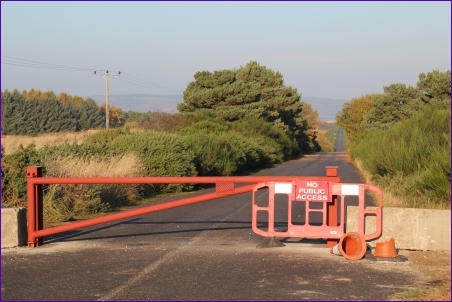 One of our regular readers recently noticed the barrier installed at the top of the road down to the former McDermotts site. 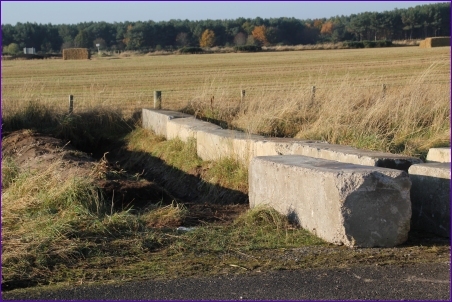 On either side there are concrete barriers and a newly dug ditch. On Monday it was reported that the Port of Ardersier was now in administration.